When we first went online as a business in 2006 pretty much the smallest quantity we offered of any product was 500. This was back in the day when commercial digital presses were still in their infancy - struggling with inconsistent quality, prohibitive costs per click, paper limitations and various other undesirable elements that made digital printing second place to litho printing. Trying to print small runs on a litho press was not really an option. By the time you got the print in registration it was time to switch the press off again! So higher quantity orders were the norm. In time digital printing became more reliable and with it the realisation that being able to offer much smaller print quantities was a real winner. So much so that today the volume of our digital print order is on a par with our litho printing. So why is digital printing a win-win proposition for you and us? Once we invested in our first digital press we realised that it gave us the opportunity to be more flexible, particularly by offering our customers the option to print more than one version of their order for the same price. It really makes very little difference to us if we print 1, 5 or more different designs of the same product but makes a massive difference to our customers. Our competitors will charge you for every order you place – so if you want 4 different greeting cards you will need to order each version separately. To our mind that is just unnecessary and certainly not customer centric! Hence Multiple-Sorts was born and is now close to reaching stroppy teenager age. Digital printing is at its best when printing smaller quantities. It is quick to set up, fast to print and rocks through orders in super quick time. 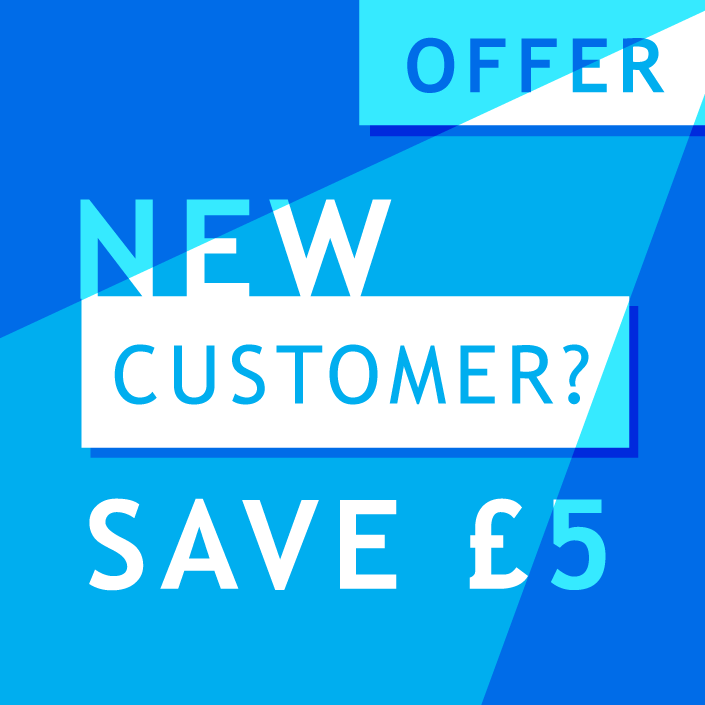 But how to differentiate that from our bigger litho printed products and pass the savings on? After a bit of stop start and bantering about we came up with Small Orders Printing. Because it is exactly that. Simple. 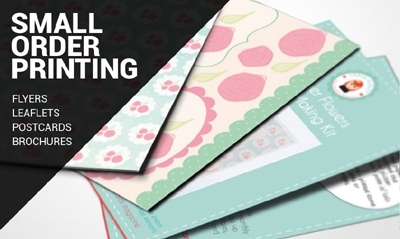 Generally starting at a quantity of 50 and marching up in increments to 1000 our Small Orders items cover stationery, marketing, promotion and retail products. It means that each customer can order as few of a product that they need without lots of wasted print getting dusty in a storeroom or hitting the recycling bin as it is out of date. 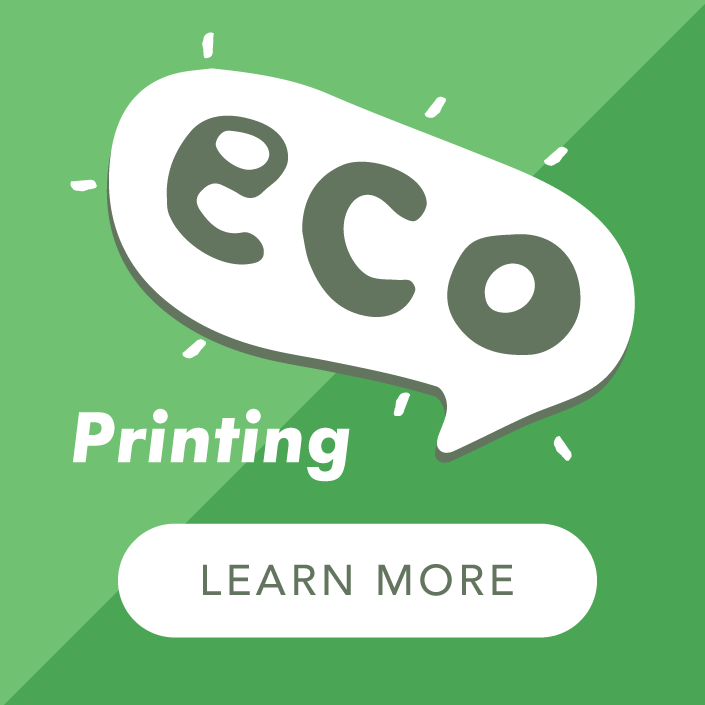 It allows for trial and error that won’t break the bank and helps to spread the cost of printing through smaller, more frequent orders. More importantly it enables many of our customers to dip a toe in the retail arena, branching out on a new venture that might start out as a hobby and ends up as a full-time business. We’ve been lucky enough to see it happen, and those people are still our lovely loyal customers. February is known as the month of love. But we believe in sharing the love all year round through the little things that over time become big things. Owner of A Local Printer with a love of eco-printing, rooting through the paper bins and pestering the printers for exciting samples. Thank you 2018 and Hello 2019!